NB Commentary: So at least if you are going to vote, get these folks out of office and don’t replace them with another of the same ilk, for crying out loud. Republican prosecutor Angela Corey just lost in a primary election landslide by a 65% to 28% to the defense lawyer of a 12-year old child Corey prosecuted as an adult, raising a national uproar. People around the country are cheering Florida voters for removing America’s worst prosecutor from office after a relatively short eight years in office. Angela Corey was hand picked by Florida’s despicable Republican Governor Rick Scott to prosecute the Trayvon Martin case against George Zimmerman which she lost by overreaching for a murder charge. In a stunning demonstration of racial disparity, Corey used her prosecutorial discretion to push for a 60-year jail sentence against a black woman who fired a warning shot during a domestic dispute with her abusive husband, which ultimately resulted in a 20-year prison sentence for Marissa Alexander, that was ultimately reduced to three years after national outcry erupted. 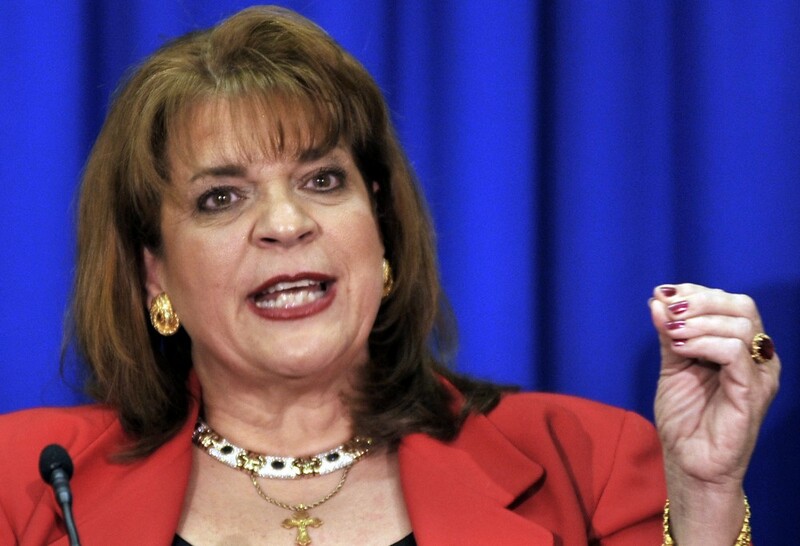 Angela Corey, 61, has made her reputation, in part, by winning verdicts that carry the death pen­alty. She has one of the highest rates of death sentences in the country, with 24 (19 in Duval) in the eight years since she was elected. Even compared with the three other Florida counties on the list of 16, Duval County is an outlier. The state attorney in one of the three, Miami-Dade County, which has twice the population of Corey’s jurisdiction and twice the annual number of murders, has five death sentences over the same period. Death-penalty opponents question whether Corey gives too little weight to the backgrounds of defendants. So finally, a woman that Wonkette said was too awful even for Florida (my home state) will depart her office, leaving a wake of destroyed children’s lives after prosecuting them as adults, and cementing her reputation as America’s cruelest prosecutor by sending 75% of juvenile defendants to jail versus only 12% in Miami. Trayvon Martin’s mother has not responded to the news of Angela Corey’s downfall on twitter yet.